We’ve been providing shredders and tree mulchers for over 50 years. When looking to purchase a shredder or tree mulcher, you need to know what you’re looking for. For each and every application, big/small, domestic/commercial, there are different sizes and capacities of machinery available. Using the expertise of Rimrock’s team helps you find the right piece of equipment for the job you are intending to use it for, every time. 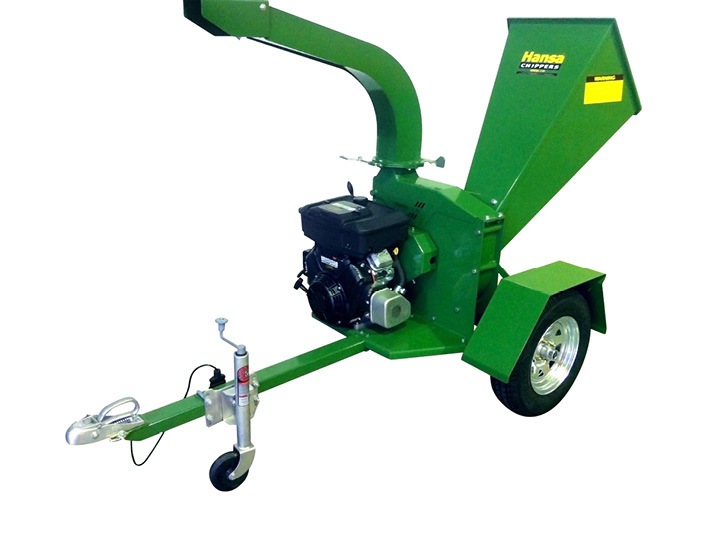 In fact, we stock and service such a wide range of shredders and tree mulchers, that if we can’t find the right piece of equipment for you, it probably doesn’t exist. Talk to an expert about a premium tree mulcher now. With over 50 years of experience selling and servicing shredders and tree mulchers, we know our industry well, and have stocked the products that we truly stand behind. We stock a wide range of models that take up to a 90ml branch. Whether domestic or commercial, wheel around or portable, talk to an expert at Rimrock today about the right piece of equipment for your application. We recommend a general checkup and service of your shredder every 12 months. Visit us at our showroom for any enquiries related to the supply or servicing of any shredder or tree mulcher. Looking for a new piece of equipment?